Adora Small UMBRELLA Baby Doll Stroller #20603004 NEW! 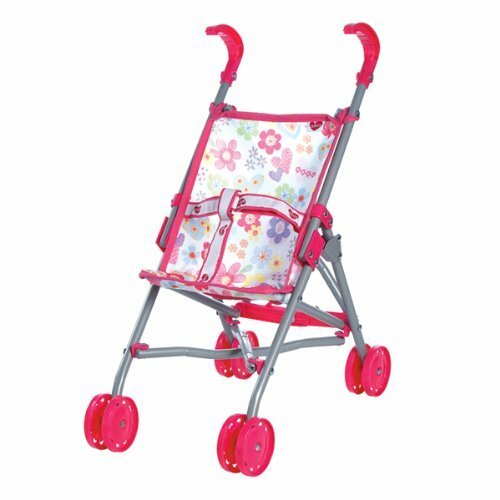 The Adora Small Umbrella stroller is the perfect size for all your baby dolls. Keep them safe in the Adora signature flower fabric stroller with Adora printed belt. Easy to assemble and perfect for Ages 2+.